Fantasy Mixed Martial Arts (MMA) games are offered only by a handful of fantasy sports websites; so fantasy players who usually spend their time playing fantasy sports such as baseball, basketball, and football, hardly notice the fantasy mixed martial arts games. The fact that fantasy MMA doesn’t receive as much attention as fantasy football or fantasy baseball has its own advantages. It means that most of the best and talented daily fantasy sports players haven’t started playing fantasy MMA. It means that most of the fantasy MMA players are inexperienced players trying to get the hang of a brand new game. It also means plenty of money-making opportunities. Since the competition isn’t tough, it is easier to make money playing fantasy MMA than it is by playing fantasy basketball or fantasy football. Fans of mixed martial arts do not really need a reason to play fantasy MMA. They will play it because of their passion for the sport. Even those who aren’t that passionate about MMA have reasons to play fantasy MMA, and some of those reasons are as follows. First, you don’t lose points because of player injuries. In case of fantasy football, injuries can leave fantasy players heart broken. If one of the best players in a fantasy football player’s roster gets injured and out of a game, he can no longer help the fantasy player earn points. Player injuries do not bother a fantasy MMA player the way they bother a fantasy football player. This is because, in case of mixed martial arts, an injury marks the end of the game. Second, you don’t have much research to do. As a fantasy player, you need to research your players really well before you draft your lineup. In case of fantasy football or fantasy basketball or other fantasy games, this is a lot of work. There are a large number of players to research, literally hundreds of them, and studying each and every one of them is a Herculean task. One of the biggest advantages of playing fantasy MMA is that you need to research only a few fighters. This doesn’t mean that research is not necessary. It is, but you don’t have to spend endless hours researching fighters. Third, fantasy MMA is relatively new. There aren’t many fantasy sports websites offering these games and not much of expert advice around. This means that the competition is soft, and there is ample time for you to create your own winning strategies. Fourth, a fight is always entertaining even though there is something uncivilized about it. Mixed martial arts have always drawn fans from all walks of life and from both genders. Playing fantasy MMA greatly enhances the experience of actually watching a fight. 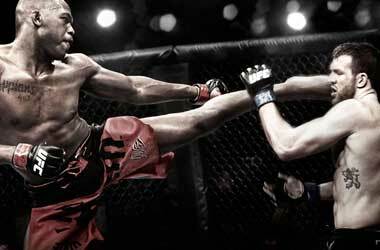 You will find some great fantasy MMA games at top fantasy sports websites. If you don’t want to take risks, you can start playing for free. This will enable you to learn the game and its strategies without losing any money. You can start by playing the relatively inexpensive 50/50s to understand the game better. Once you get used to this format, you will feel that it is time to join an MMA tournament with larger prize pools. Next, try a few affordable head-to-head tournaments. Just make sure that you play tournaments with low entry fees till you feel confident about playing the game. This will save you from losing your entire bankroll to an experienced fantasy MMA player. The larger tournaments are fun to play, but you must note that it is tougher to win a large tournament than it is to win a cash game. Q1. Where are fantasy MMA contests available? Currently, there are just a handful of fantasy sports websites that offer fantasy MMA contests. Some of them are KounterMove, DraftKings, and MMAPlayground. 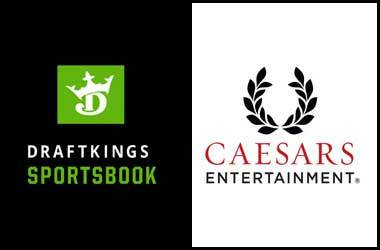 Needless to say, DraftKings is the most popular of them all as it is one of the largest fantasy sports website in the industry. 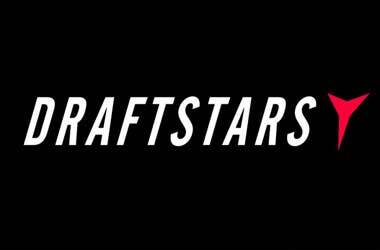 We at FantasySports.net have a high regard for DraftKings as we have found that they offer 100% legitimate and reputable services. 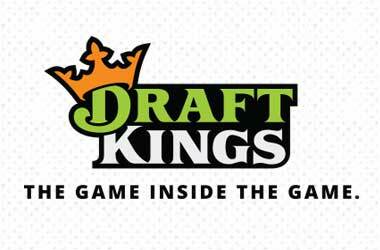 So far, we haven’t come across a single case of DraftKings scamming anyone. Q2. Which is the best fantasy MMA format for a beginner? Experts suggest that you start with the 50/50s as they are easier to handle for those who have never played fantasy MMA before. Once you get a hang of the 50/50s, try tournaments with smaller entry fees. Once you have gained experience and learned a few strategies, try head-to-head contests and some larger tournaments with larger prizes. The best way is to start playing for free till you get a hang of the games. Q3. Are mobile Fantasy MMA games available? All the fantasy sports websites that offer fantasy MMA games are mobile friendly. They support web apps that do not need to be downloaded onto smartphones or tablets. If you want to play fantasy MMA on your smartphone or tablet, you only have to visit your fantasy MMA website on the browser of your mobile device and start playing. You can rest assured that fantasy MMA is just as legal as all other types of fantasy sports, such as basketball, baseball, hockey, and football. 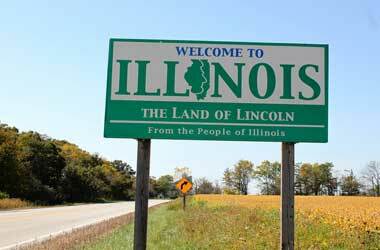 None of the fantasy MMA sites we recommend operate in the handful of US states where fantasy sports are definitely considered to be illegal. Fantasy sports are considered to be legal in 48 US states. In these states, fantasy sports are held to be games of skill, not gambling games. 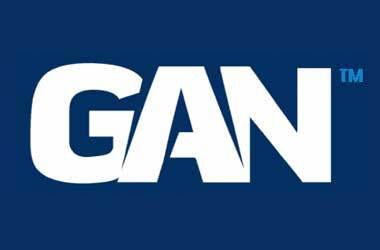 Moreover, the Unlawful Internet Gambling Enforcement Act (UIGEA) of 2006 grants an exemption for fantasy sports. Q5. How do I get started? Getting started is as easy as signing up at a fantasy sports website that offers fantasy MMA games. You can just select a site from our recommended list.